For this installment of The Barbershop Show, Host Richard Steele is joined by The Chicago Reporter’s Yana Kunichoff. 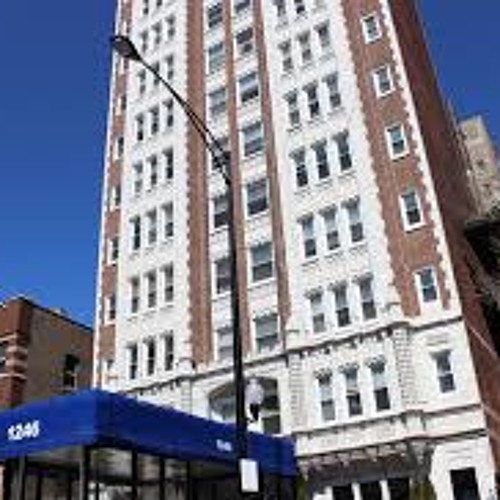 They discuss her current feature on the Astor House, a high-rise in Rogers Park whose residents have been fighting for nearly a year to avoid eviction after a developer brought the building. We also hear from Mark Swartz, legal director with the Lawyers Committee for Better Housing, Marc Kaplan, activist with Northside Action for Justice and Melvin Jennings a resident of the Astor House. The Barber Shop Show airs Sundays at 9am on Vocalo 91.1FM. You can also stream live at vocalo.org. In addition, the show rebroadcasts on Sundays at 3pm on WBEZ 91.5FM.